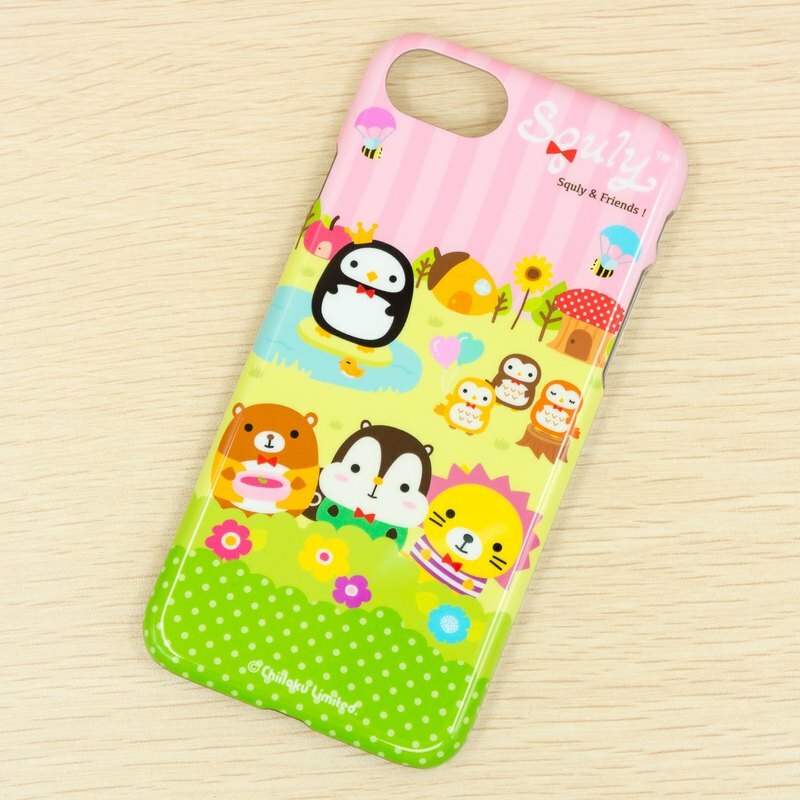 The phone case graphic used professional IMD printing technology, it is environmentally friendly, and able maintain the eye-catching colour long lasting. Included a screen protector. Net weight (with box): 96g Shipping weight: 130g Remarks: Free Shipping: Will ship out with Surface Mail, No Tracking Number, Buyer Bear the Risk of Lost. Optional: We can ship with Air-Mail or Express, please mark it when place order or contact us for more detail.